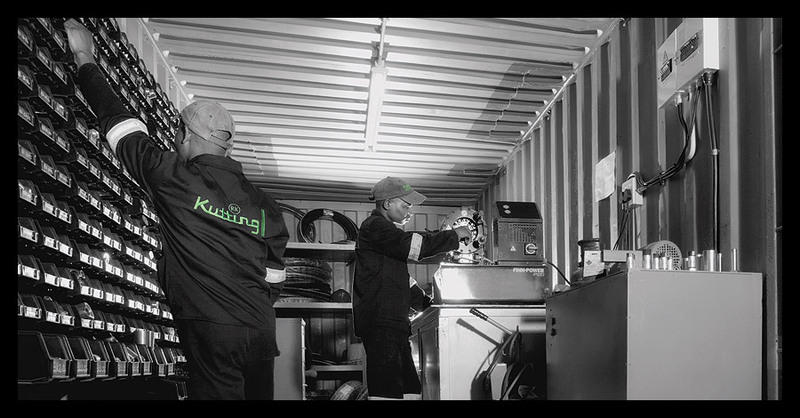 Kutting SA is one of South Africa's leading hydraulic solution companies. 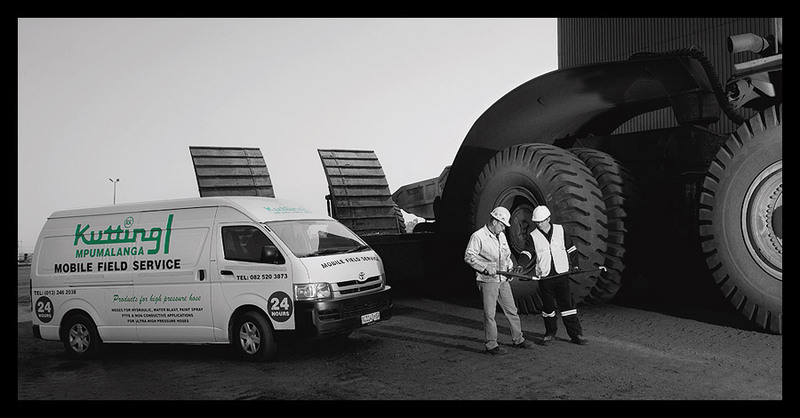 The Group imports the full range of high pressure hose products, including stainless steel corrugated hose, mild and stainless steel fittings and adaptors, and is the Africa distributor of the globally renowned Finn-Power crimping machines. 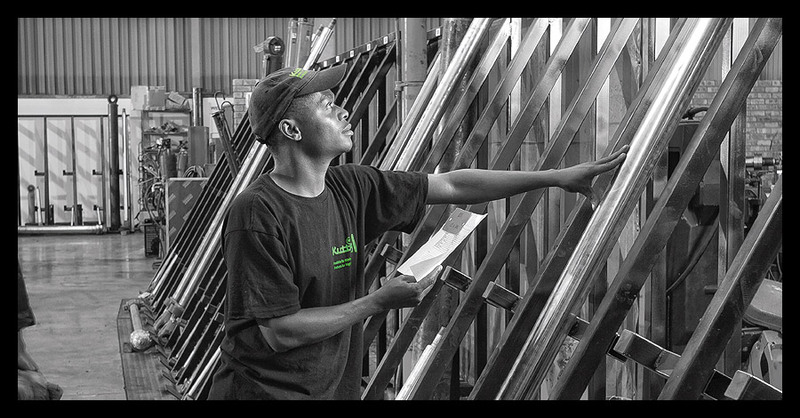 Kutting Hydraulics, a subsidiary of Kutting SA, also provides repairs and services on all leading brands of hydraulic components. 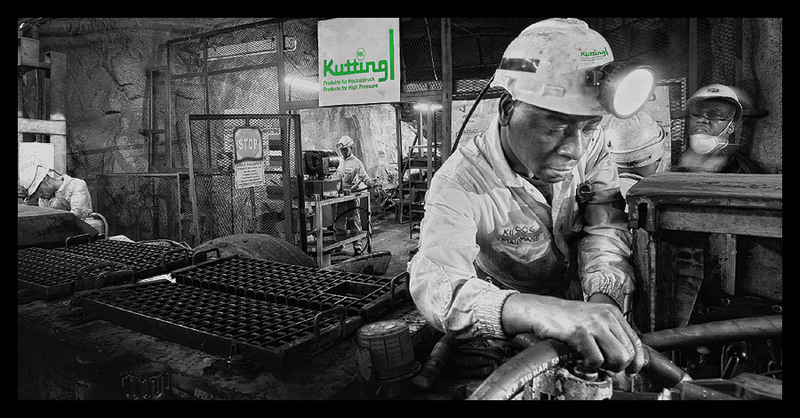 This, together with the success of partnering the end-user on-site, either via the Group's extensive mobile field service or via surface or underground operational workshops, has underpinned Kutting SA's strategic vision of linking supply chain stability with cost effective, 24 hour customer service and support. Kutting SA is also the agent for Aflex Hose, the world's leading manufacturer of PTFE flexible high pressure hose. Aflex Hose is used extensively in the pharmaceutical, biotech and chemical industries, as well as in foodstuffs, paints, resins, automotive and general purpose fluid transfer applications.